divergent Co. Ltd. is a major software and IT infrastructure provider in Japan and recently we have grown to enter in the mobile manufacturing sector. We are known as divergent worldwide and we are under process of bringing in various products and services to India and other countries as well. We are launching our smart phone project in India, where we see a lot of potential and opportunity. 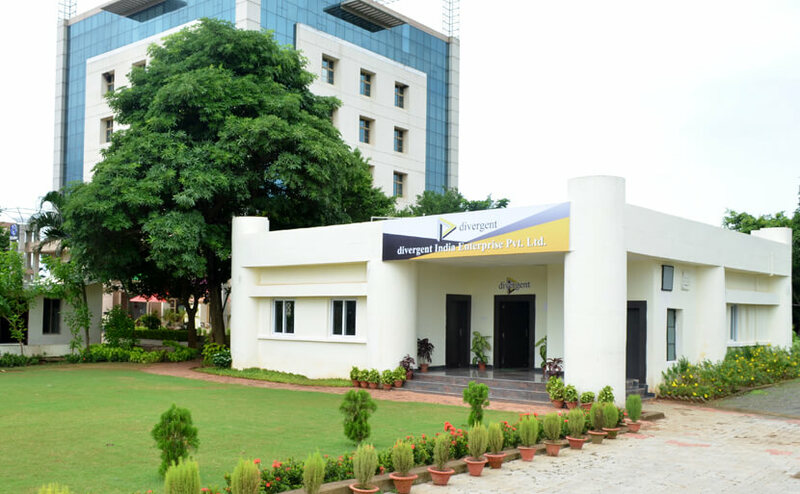 We have established a new facility in Bhubaneswar, which is our first office in India. We are happy to inform you that we have started our ground work in Odisha. divergent India Bhubaneswar office is situated in one of the most beautiful location of the city, which houses five major IT companies and numerous other corporate offices. Odisha is a very promising place to work and we would like to bring more business as well as development to the state.